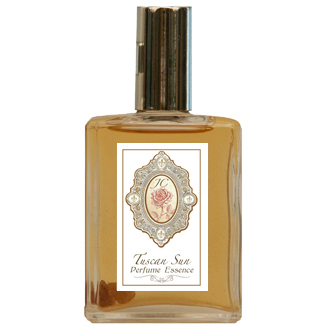 A delicious fruity/citrus fragrance with a beautiful Vanilla, Sandalwood base. It reminds me of my travels to Italy when the sun is hot, the orange blossoms are blooming and the energy of love is in the air. Contains: Vanilla, Blood Orange, Lemon, Sandalwood, Peru Balsam, Oakmoss, Sweet Orange and more. Infused with citrine, carnelian and herkimer crystals.